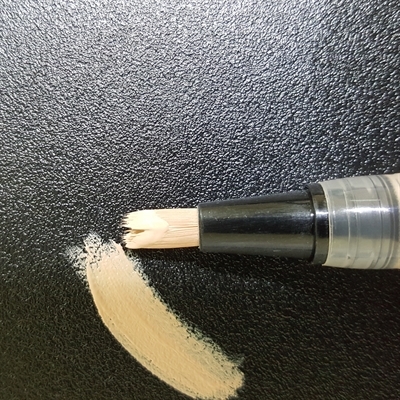 This lightweight liquid concealer gives medium-full coverage and is water resistant. Perfect for all skin types and can be used to cover up blemishes, minimize dark circles under the eyes and neutralize skin tones. Acne Safe.